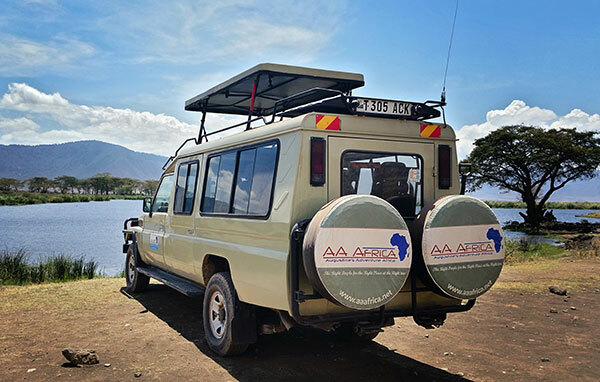 On any African Adventure, your Driver Guides and Naturalists play a crucial role in giving you the most fantastic safari experience available. Knowing this, we have gathered a strong team of guides who are enthusiastic and have extensive knowledge of the native culture; both of these combine to create the ultimate safari touch. Our friendly guides are your expert eyes and ears who help to translate and explain what you see while in the wilderness. They are passionate about sharing the land they know and love and their broad knowledge, competence and flexibility help to make your dream adventure come true. Most of them speak more than one language and are ready to take you to the RIGHT PLACE AT THE RIGHT TIME. Our office staff is trained in tourism, travel and management and work tirelessly to take care of your safari logistics. We are always happy to respond to your emails promptly with answers to any of your questions regarding your safari.